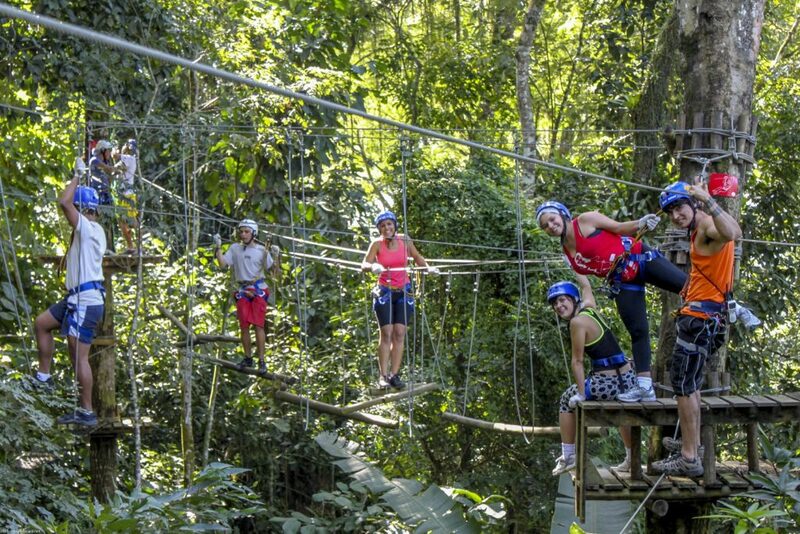 ­In Paraty Sport Aventura, there are five types of ¨trails¨ built within the trees. 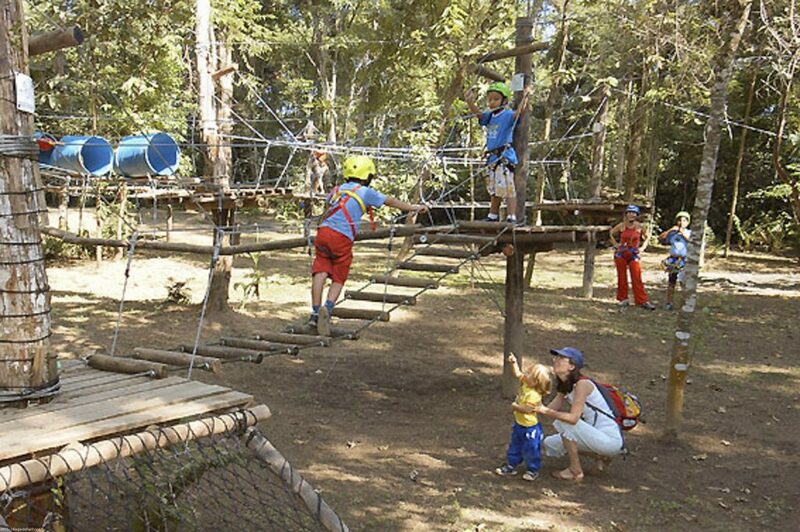 The obstacles are hung up in the trees and connected to each other, with diversified activities and levels to be passed by the apprentice! Check out our paths, their difficulties and activities! 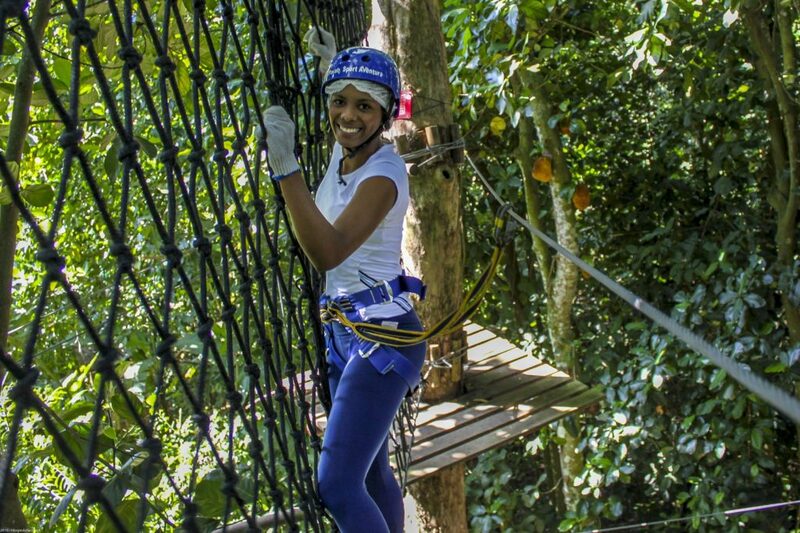 The children can play with no danger whatsoever with the special rappel equipment. 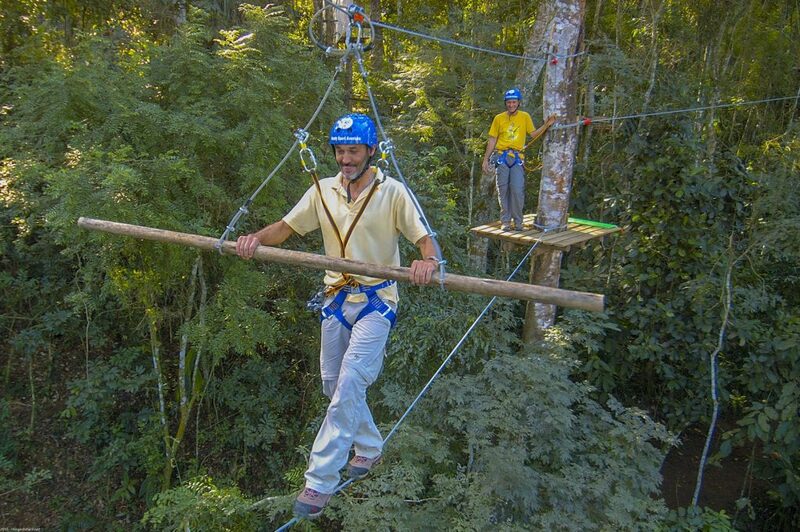 You can find: Tarzan´s jump, Via Ferrata and lots of adrenaline… !